IPTV Subscription For Your Android Box - Should I buy a Subscription? 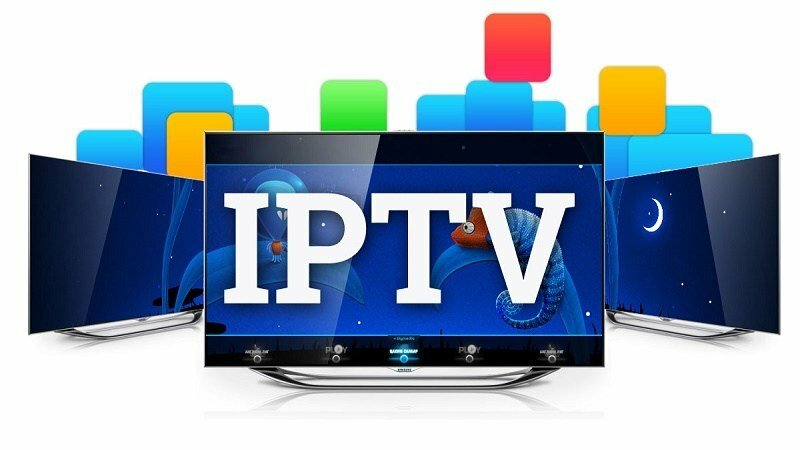 If you arrived at this page then you have already been googling “What is IPTV” and a whole lot more. Today there seems to be more and more people cutting the cord from bigger companies, and I can certainly see why. We all work hard for our money and its hard paying out 200 dollars a month just for some home entertainment. Like come on, we’ve been getting robbed long enough. So IPTV was developed and the world went wild. Developers seen the need and the gap for what people wanted, so they worked pretty hard to give the public what they needed. Big companies like Verizon, Bell, etc, certainly don’t like this, but eh, they can’t rip us off forever. What Do We Get with an IPTV Subscription? With an IPTV subscription, you will never go back with that big cable provider again. What I noticed first with IPTV is the amount of channels you get. Im used to getting a few hundred good channels at that. I first noticed the amount of channels that were loaded into my guide, were talking around 1400 channels. The second thing I noticed was how fast the channels loaded. If you had used CCloud in the past, you probably noticed that some channels took forever to load. Well not with IPTV, these channels all load super fast just like you see with a bigger cable company. And guess what? Most of the channels are super high quality and even HD! Streams load super fast, and I have never yet seen a blacked out screen caused from to many people watching at the same time. 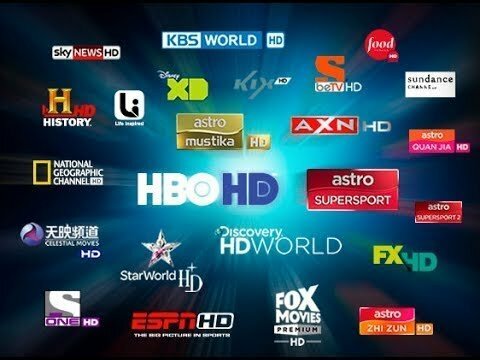 When it comes to the variety in channels, you will get channels like HBO, WSBK, PeachTree, PPV Channels, AMC, NBC, CBS, Discovery, History, Home & Garden. I could keep writing till I fill this whole page up with channels but I’m not in name dropping today. Just here to inform. Is it like real tv? Hell yes, and a whole lot better. How much does IPTV cost per month? When I usually talk about IPTV subscription with people, I try to compare to the big cable providers. For example, I had paid 150 dollars per month to a bigger cable company for 15 years. Sometimes my bill was even higher when I watch PPV channels or subscribed to a premium channel. Well you wont pay close to that. 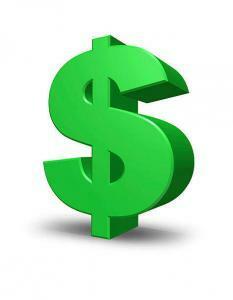 An IPTV Subscription usually cost around $11 to 15 US dollars a month. Also when you pay for 3 months or more you even can get a discount. Even though its a pretty cheap service, its not even comparable to 150 per month. Do I need a specific box for IPTV? In all honesty you can go about this in two different ways. One way to do this and the cheaper way, is to watch it on your existing Android Tv Box. To do this you need to install a program called STB Emulator. Dont worry, its FREE! Its a very easy install and I have done a Tutorial with screenshots to walk you through the installation. You can check that out here. The other way is to buy a specific IPTV box like the Mag 254. This box would be specific for your IPTV subscription. However, if your in the need for a new android box, they have combination boxes too. 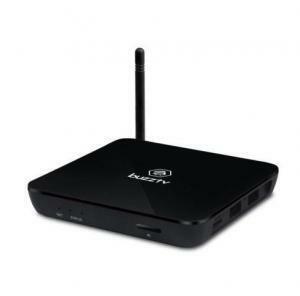 The new Buzz TV Android/IPTV box is a combination box that is made for Android and IPTV Subscriptions. You can check out the specs for the BuzzTv Box here. Where do I buy an IPTV Subscription? There is a whole pile of different places you can buy IPTV subscriptions. If you do a quick google for iptv subscriptions you will find tons of them. IPGuys offer a great service and IPGUYS are pretty good as well. One thing you should look at before purchasing your subscription is the channel line up. Some have decent lineups while others are a little crappy. I’ll write more about this later in another blog post. But for now if you take a peak at those two, you should be good to get started. If your still unsure, just pick up a month subscription so your not out to many dollars. Whats 15 bucks right? If your looking for a replacement for your bigger cable company or your just outright tired of giving them way to much money, then IPTV is the way to go. You will get way more channels, clarity is just as good, content streams at the same speed as a normal cable provider, (even with slow internet 5mb down) and the best part of all, its less then 20 dollars a month for almost every channel known to man. So if you don’t already have an Iptv Subscription you can check them out by doing a quick google search or you can check out the link below to Rocketstreams Tv. That’s it for me, the weekend is here and Im off! Hope you guys all have a great weekend and I hope this helped out some readers who had questions about getting there IPTV up and rolling. What is IPTV and should I buy a subscription? Are the IPTV subscription providers safe to use? Learn that and more in this awesome post. Excellent article Jonathon. Helped explain this to me. Signed up for Rocketstreams IPTV and its been great. With them a month now. Thanks again for you help. Love your blog. Glad you like the Rocketstreams service. I find them great as well & your very welcome.